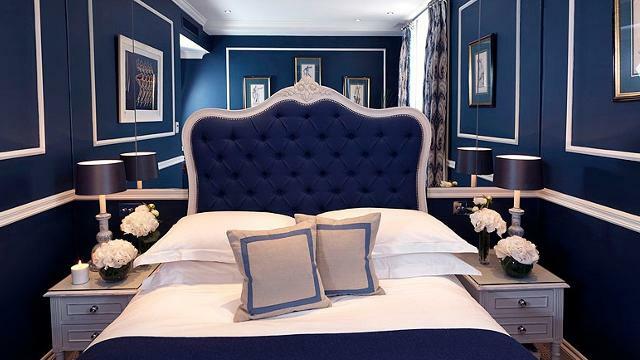 The Rubens at the Palace is a luxury five-star hotel opposite Buckingham Palace. The comfort and splendour on offer are fitting of the royal setting while the Palace Lounge, overlooking the Royal Mews, is the perfect setting for afternoon tea. The hotel is a short walk from many of London's parks, museums and theatres, making it the ideal base to explore the city. Is The Rubens at the Palace your business?